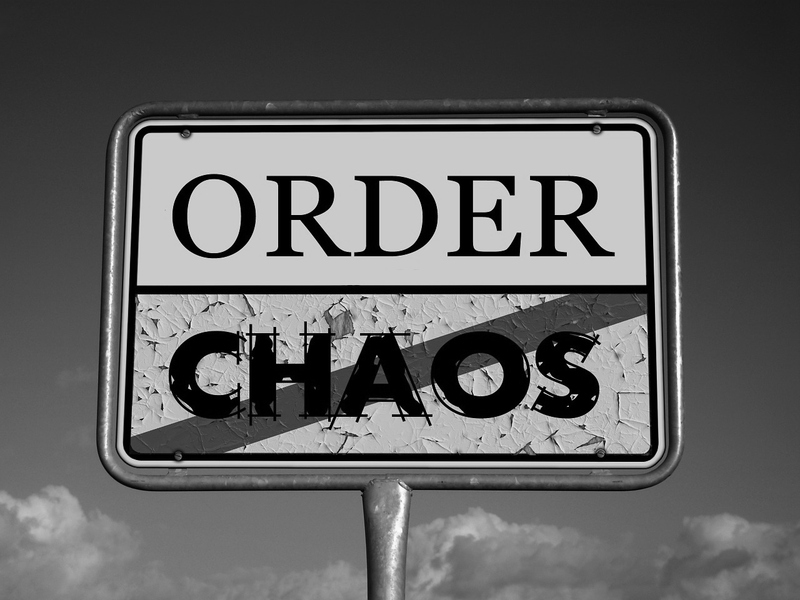 Greater Manchester Chamber Blog: Is being disorganised costing you more than you realise? 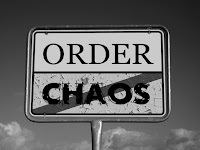 Is being disorganised costing you more than you realise? It’s my mum’s birthday this week, and despite the date being firmly etched in my mind since I was about 10 years old, for some reason I (yet again) failed to organise buying a gift early enough. Don’t get me wrong, thanks to online shopping and next day delivery she will have something nice to open on the day, but getting her something she’ll love came at a cost. A cost that would have been far less should I have just been a bit more organised and not been forced to buy from the only website that could guarantee super fast delivery. This got me thinking about how many other times I’d paid over-the-odds for something due to being on the last minute, or spent far too much time searching for something suitable because I’d missed the boat on the perfect item. I can’t be the only person to have experienced this, surely? Which got me wondering about the financial impact being disorganised has in business. Whether it be stats for a report, an email address, your company registration number or even receipts for your expenses claim, searching for missing information takes time, and time comes at a cost. Research has shown that professionals can spend up to 35% of their time searching for information or items needed to perform in their roles. As well as the alarming amount of time lost in this way, losing information and items can also mean costly replacements and missed sales opportunities. Yet the initial investment of time required to get filing systems in order and to store important information electronically, often puts us off doing anything about it, and we continue to turn cupboards upside down and overuse the search function on our computers. Each time we do this, we aren’t doing something productive that adds value. So block some time out to get those folders in shape...you will thank yourself the next time you’re pulling a report together or submitting that expenses claim! Having a messy diary or, worse still, a completely empty one can be a huge contributor to disorganisation. Being late for or missing meetings wastes the time of others, costing them in both prep and travel time to get to the meeting, as well as any time spent waiting for it to actually happen. Using your diary effectively will not only prevent double booking yourself, forgetting about meetings and leaving insufficient travel time in between them, it will also allow you to block out chunks of time to actually get organised! Blocking out half an hour in your calendar at the start of every day to set out 3 things you must achieve that day (yes, I know 3 things doesn’t sound like many, but trust me you will find you get so much more done) will help you enormously in staying on track, retaining focus and, well, being more organised. Like the situation with my mum’s birthday gift, we often know that we have events on the horizon that require us to act, yet we fail to work out when it is that we need to start acting in order to deliver on time. Darren Hardy’s book ‘The Compound Effect’ demonstrates the principle of how small acts each day lead to much bigger things. For example, if someone asked you to read 36 books in a year and you left it until the 364th day to start, you’re never going to be able to do it in time. Yet if you just read for 15 minutes each day (we all have 15 minutes! ), then you would read 36 books over the course of a year. Project planners can be great way of working out what needs to happen and when, for a particular event or project, and will give you regular indications as to whether you’re on target or not. But if this feels like going from 0-60 on the organisation front, an initial first step can be utilising your calendar even further. By following the above step and ensuring important events are in there, simply figuring out what needs to be done for each and diarising sufficient time before then, you will effectively practice the compound effect and avoid last minute panics (or paying too much for birthday presents!). If you come across as disorganised, you will soon get a reputation amongst colleagues and customers for being so. Whilst this may be something you joke about with friends, perception is reality, meaning you could lose customers and find that colleagues are reluctant to go to you for support. By getting yourself more organised, you’ll find that people far more readily trust that you’ll do what you say you will, meaning you’ll gain more buy-in from those around you. Ultimately, we’ve probably all been guilty of one or more of the above on occasion, and have tolerated that residual stress that often comes it. However, disorganisation breeds disorganisation, and the more we experience it, the more we will continue to. So be kind to yourself; alleviate some stress by nipping disorganisation in the bud.